Data released by Flatmates.com.au has revealed Australia’s most popular share accommodation suburbs. The data showed that some of Australia’s hipster epicentres were the most difficult places to land a room, with Melbourne’s Fitzroy leading the charge with as many as 17 people looking to each room listed. Sydney’s Newtown also carried the theme being the state’s most desired suburb with eight people looking per room advertised. Student havens were also popular with Canberra’s Acton experiencing up to 16 people looking to every room listed. 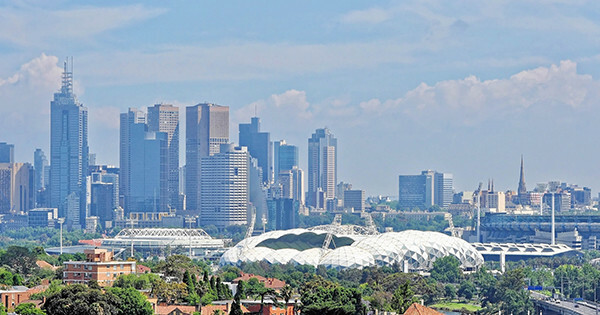 General Manager of Flatmates.com.au, Thomas Clement said the popular suburbs were desirable locations for both professionals and students, due to their proximity to the city and campuses. “In some suburbs there can be a huge disparity between where people want to live and are looking, versus what is actually available and where they eventually will end up,” said Clement. Clement suggested those struggling to secure accommodation should broaden their searches away from popular haunts. Below are the most competitive suburbs in each state and some less fought over alternatives.